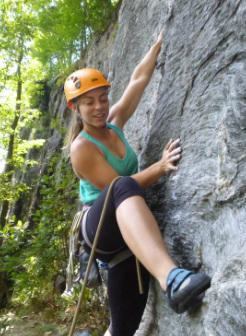 Green Mountain Guides offer private guided rock climbing trips in Vermont, New York, and New Hampshire. 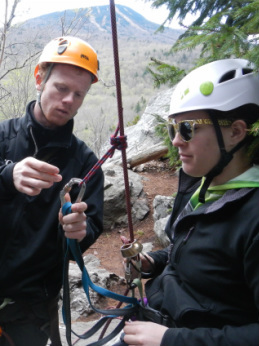 Meet in the morning at our facility, get set up with equipment, and head out for an unforgettable day with your guide. Please contact us 48 hours in advance to make a reservation. Private guiding is scheduled 7 days a week. We offer a discounted rate to non-profit groups such as church or youth groups, school groups, and scout groups with a minimum number of participants.